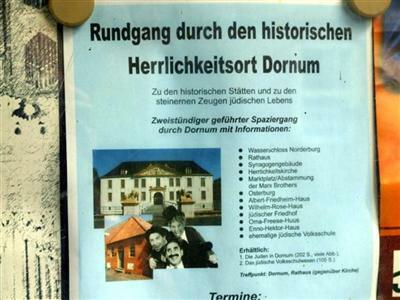 1864-1880 – Dornum, Ostfriesland, Germany The Schönberg family lived here until they emigrated to New York, but there is no identifiable place in Dornum related to the Schönberg family or the Marx Brothers. Minnie visited Dornum with Groucho and Chico in 1900, and Groucho came for a visit in the 1950s. 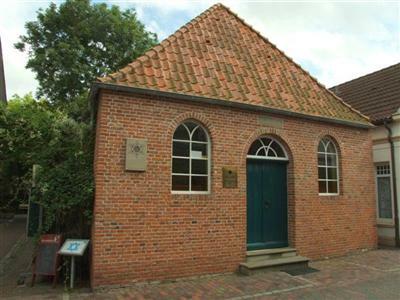 Dornum Synagogue, Abraham Moses Schönberg, the great-grandfather of the Marx Brothers was one the the founder members. 376 East 10th Street - Lower East Side: Louis and Fanny Schoenberg (Minnie's parents) lived here. 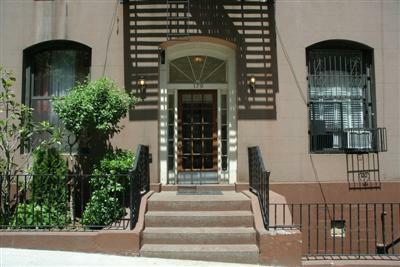 239 East 114th Street: Groucho was born here on October 2, 1890. 3rd Street - Goodkinds Bakery: Harpo worked here as a boy stacking wood. 13 East 118th Street: Louis Schönberg was working at this address as a clerk. The Willard Theatre: Chico and Arthur Gordon were a singing act with Italian accents when the played here. 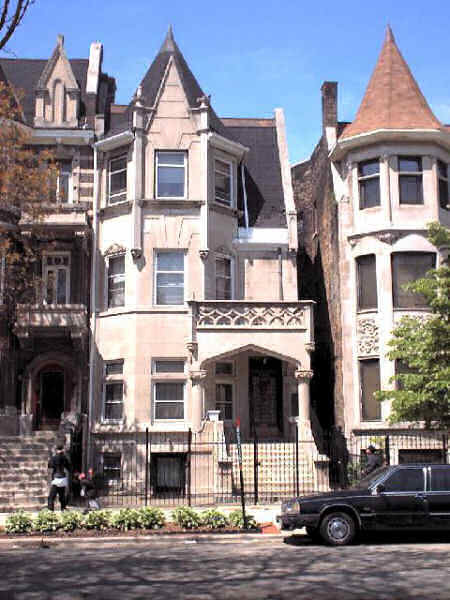 4512 Grand Blvd (now: 4512 S. King Dr.): Minnie bought this three-story Brownstone. She put a thousand dollars down payment with a $20,000 mortage. La Grange, Illinois: The Marx family moved to this 27 acre farm on US 66, Route 45. Chico and his bride moved into the Grand Avenue home. Chico moved back to New York. The other members of the Marx family soon followed. West 55th Street - New York City: Chico and Betty settle into an apartment here. 654 West 161St Street And Riverside Drive - New York City (Upper West Side): Groucho and his family moved into this two bedroom apartment, where they lived until 1929. The Marx family lived at this home on what is now 89th Avenue and 134th Street (87-48 134th Street) during the 1920's. In 1931 the Brothers Marx packed up their families and left their New York roots and headed for Hollywood, where they would remain for the rest of their lives. The brothers and their families stayed here for a short time upon arriving in Tinsel Town before moving into homes of their own. Only Harpo remained at the Garden. Groucho. Ruth and their two children moved into a rented house in Beverly Hills, near the school his children would be attending. Chico, Betty and their daughter moved into a three bedroom beach house in Malibu. They lived between the homes of John Gilbert and Joan Bennett. 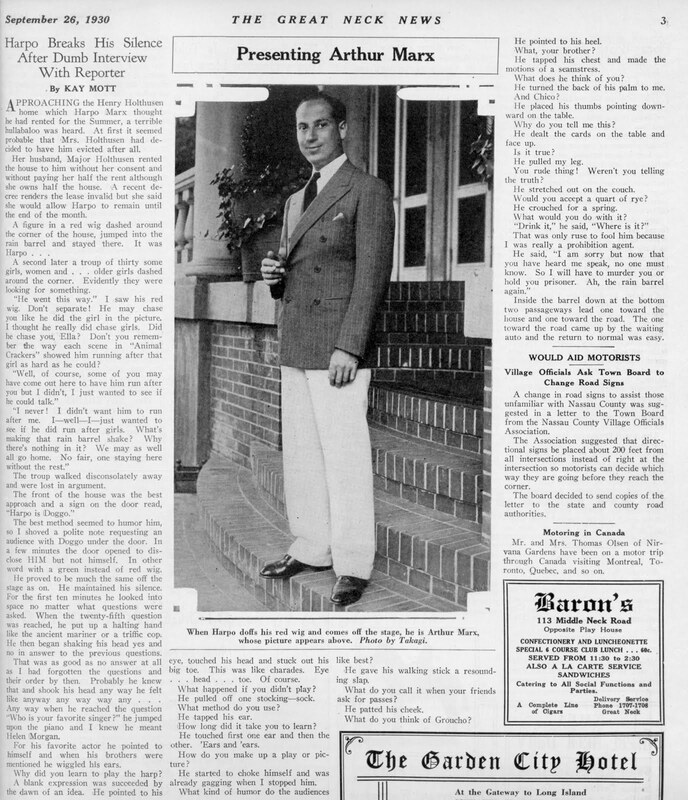 Zeppo moved into a rented house in Hollywood. This was the first house he owned. After he and Betty divorced he moved out. He moved back in in his last years with his second wife. He died here on October 11, 1961. Harpo also lived here for a time. 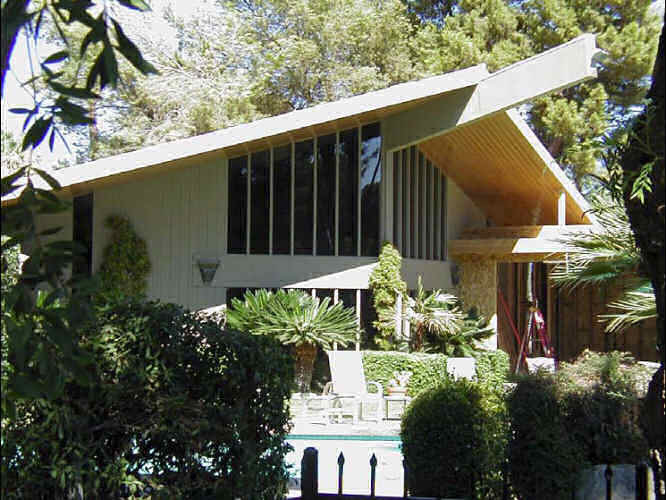 901 Rexford Drive - Beverly Hills: This was his second home. In 1933 he paid $44,000 for the construction of this fourteen room house, with seven baths, a billard room and servant quarters for three. It was depression and the construction company building the house went bankrupt. The mortgage company repossessed the house until Groucho could pay up what was owed. He and Ruth and their two children moved in. In 1943 he and Ruth divorced. In 1945 he sold the house for $200,000. Ralph Edwards once lived here. In recent years film composer Lalo Schifrin has called it home. He lived in a house here from time to time. In 1945 Groucho and his second wife, Kay Gorcey Marx, the ex-wife of Leo Gorcey, moved into this Mediterranean-style, two-story house. When they divorced in 1950 he kept the house. 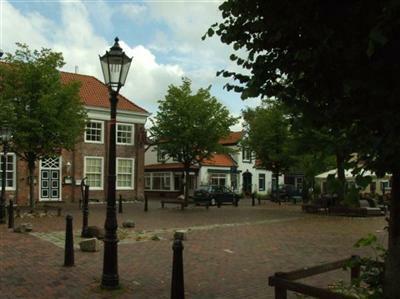 In 1954 he married his third and last wife, Eden Hartford, and they lived here until 1957, before moving to a new home. In 1957 Groucho and Eden moved here. When they divorced in 1970, he kept the house and continued living here until his death. He died here in 1977. Havenhurst Drive - Beverly Hills, 1930s: He lived in an apartment where he was robbed twice. His ranch was connected to Barbara Stanwyck's ranch. They started breeding horses and called their ranch "Marwyck". 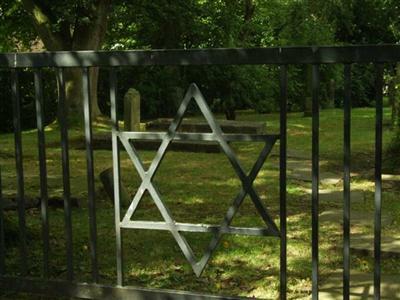 She lived here from the 1940s to her death. A Susan Marx is listed as the original owner of this house which was built in 1970. 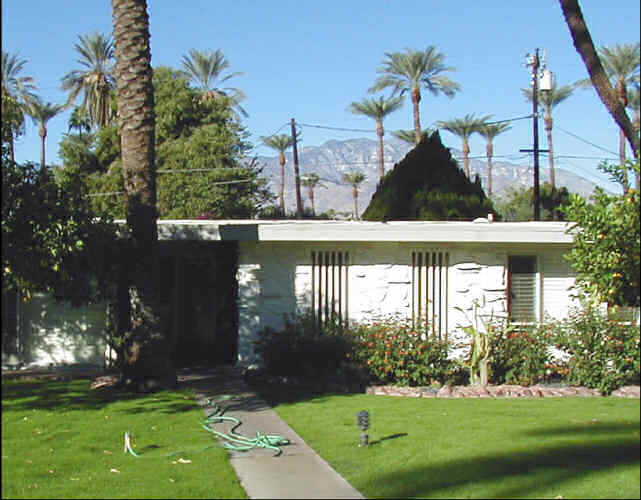 1416 N. Palm Canyon, Located in the Old Las Palms area: It was built in 1938 by cowboy actor, Hoot Gibson. 36-928 Pinto Palm Way at the Tamarisk Country Club. 37-130 Palm View Drive (now Palm View Road). 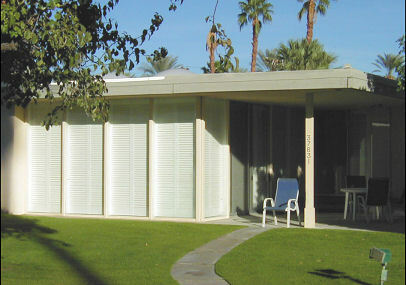 He also had another home in Palm Springs, but the address is unknown. Tamarisk Country Club opened 1952 on the former Harry Taylor ranch, purchased from San Francisco real estate and theater magnate Joseph Blumenfeld. Incorporated in 1951 by a group of 65 investors, including Hollywood notables Jack Benny, George Burns, Danny Kaye, Sol Lessor, and the Marx Brothers, Tamarisk attracted many members from the Hillcrest Country Club in Los Angeles. 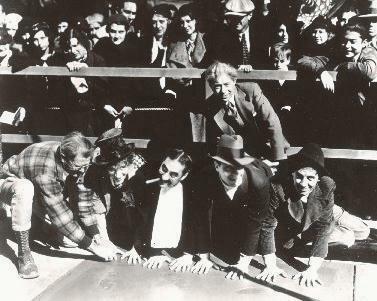 Gummo was one of the founders, signing the original 1951 incorporation document with Lou Halper and Joseph Blumenfeld. It offered home sites along the fairways as a means of financing club improvements. In the grounds is a Marx Road (Google Earth placemark). Gloversville, New York: Harpo and Seymour Mintz landed in jail here. 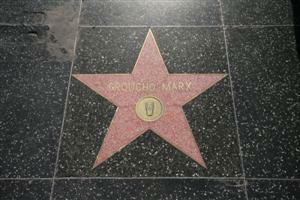 Groucho Marx: Eden Memorial Park, Mission Hills, CA. His ashes are in a columbarium near the office. Eden Hartford Marx, Groucho's last wife: Westwood Memorial Park - Westwood, Ca.